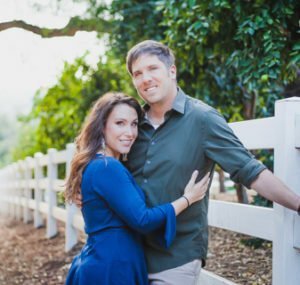 It is a question that is coming up more and more often among brides planning their weddings. In an age where most of us spend countless hours on our phones and they have become an extension of us it’s hard to ask people to leave them at the door. Especially with the allure of having your guests post your wedding up on social channels like Instagram. As wedding photographers we may be a little biased in saying having an unplugged ceremony has more pros than it does cons. 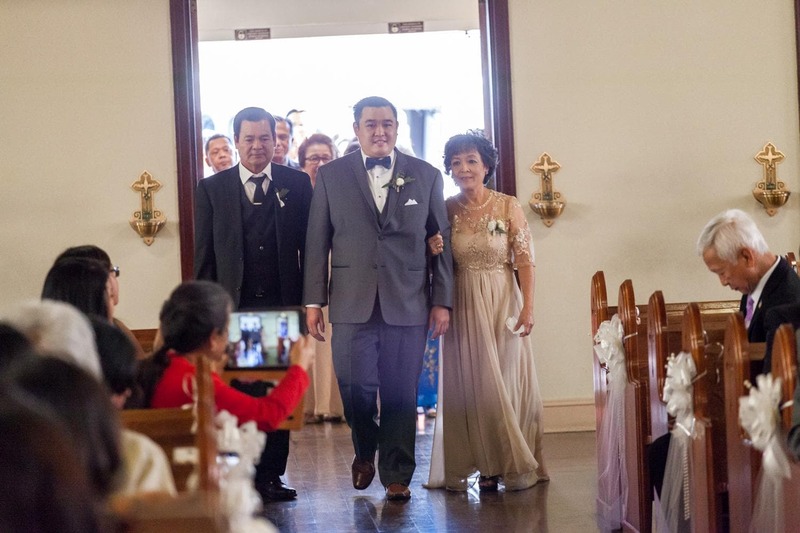 We have had so many photos of our couples seeing each other down the ceremony aisle obstructed by cellphones, really countless. 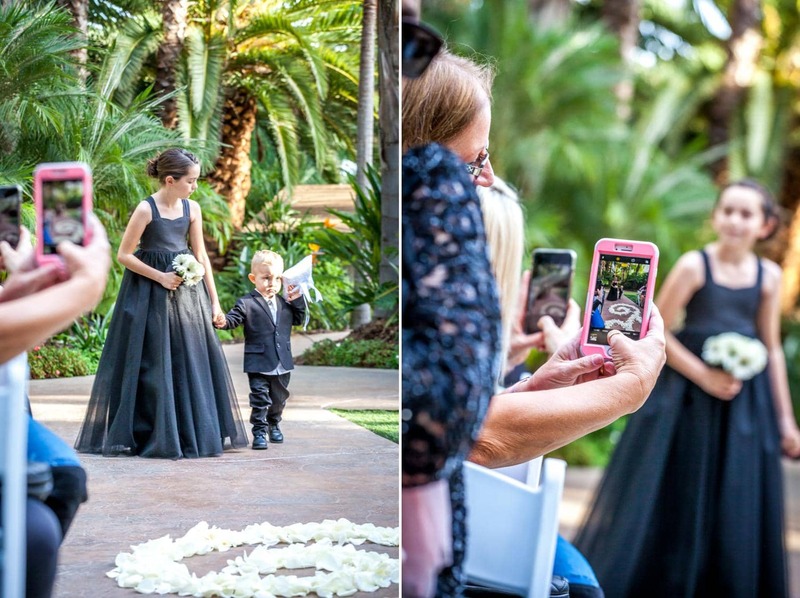 There is nothing worse through the eyes of a photographer than seeing this raw, unguarded emotional moment of a lover tearing at the site of their soul mate walking to them down the aisle RUINED by a big cell phone or dare we even bring it up, iPad distracting from it. 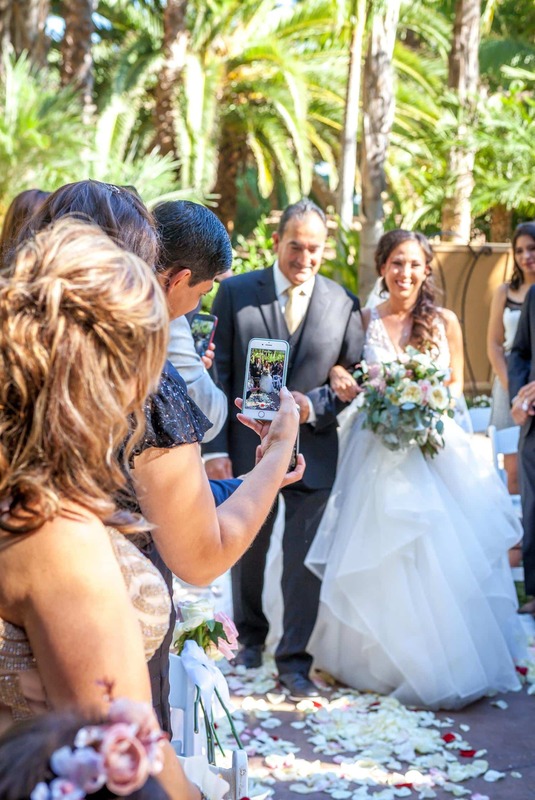 We have had instances when wedding guests physically step out into the aisle trying to get that Instagram worthy photo. When you have hired us and paid your hard earned money towards having a professional chronicle one of the most important days of your lives the last thing you want is for your wedding guests to impede our ability to tell your story through photography. Granted an unplugged ceremony means that the only photos you will have are those from your wedding photographer. But if you’ve hired a professional you can rest assured that your story will be told through the photos, no tear, glance or laugh will be missed. And all of your photos will reflect the artistic documentation of emotion without distraction from a large iPad or cellphone in the forefront. If you have a wedding hashtag, which is so fun and we totally encourage, there will be plenty of time to have guests Snapchat, Instagram, Boomerang and Facebook their hearts out during the reception and cocktail hour. 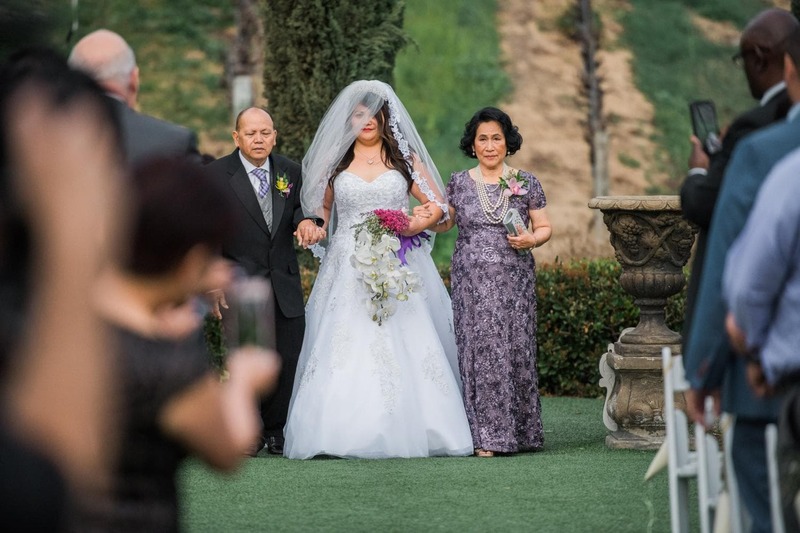 Another thing we might add is that your wedding ceremony is a celebration of love. It’s purpose is to bring together the most important people in your lives to celebrate that you have found YOUR person in this big old world. That’s something worth celebrating and worth being fully present for. Have you ever been to a concert and seen people who spend the whole time at the show watching the concert through their phone while they take photos and video? Do you think they experienced the concert the same as someone had left the phone in their back pocket and really soaked in all of the sensory details? 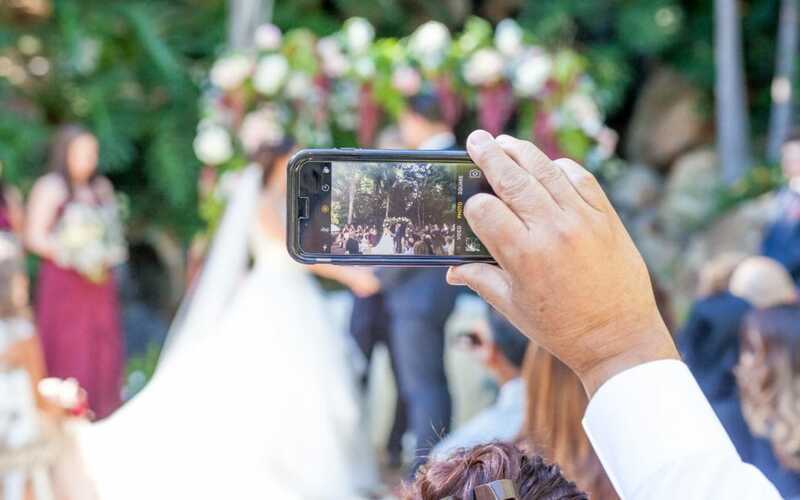 Probably not, to our point you want guests to be present during your ceremony and if they are watching the whole thing through the screen of their cell phone they aren’t experiencing it to its capacity. 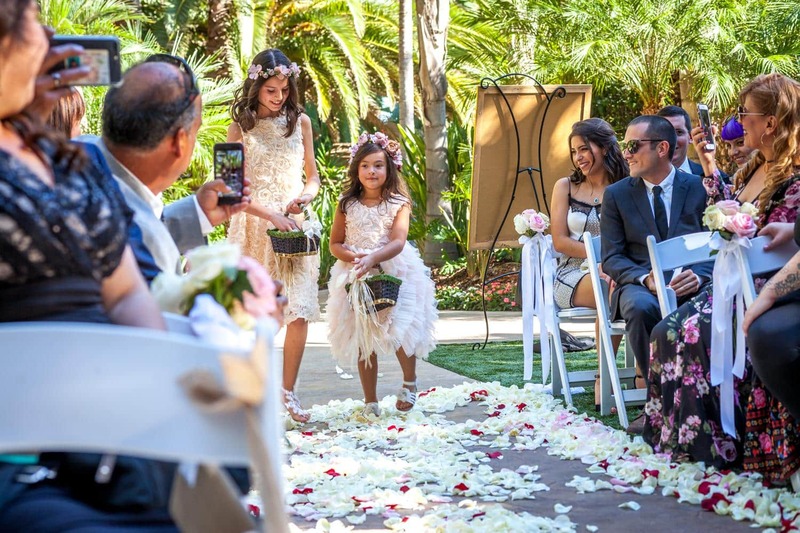 So our advice is to tactfully ask your guests to keep the cell phones and iPad’s in their purses and pockets until its party time at the wedding reception. 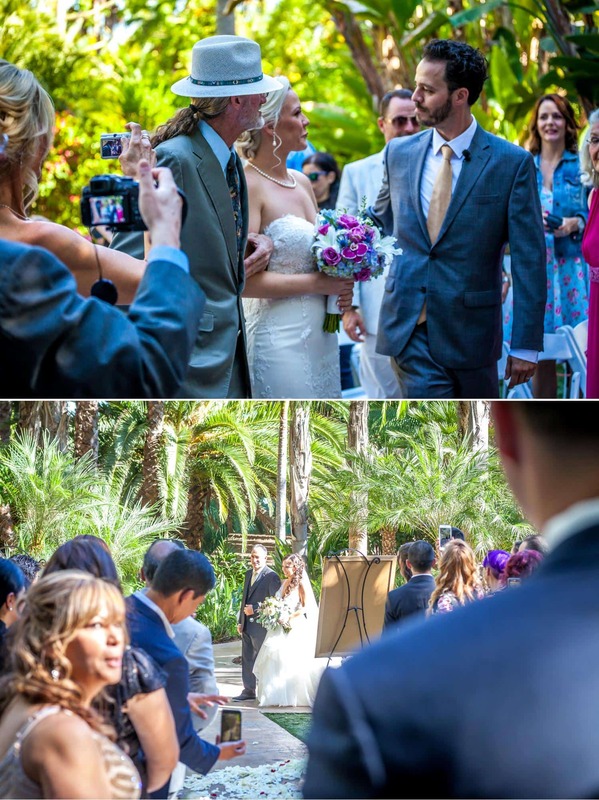 There are so many ways to do this, put it in your ceremony program if you have one. Get a cute sign made by a calligrapher and put it up as guests enter the ceremony site, we’ve also had weddings where the officiant announces it at the beginning of the ceremony. Overall, this is YOUR day and if asked guests will usually respect your request to have it unplugged. 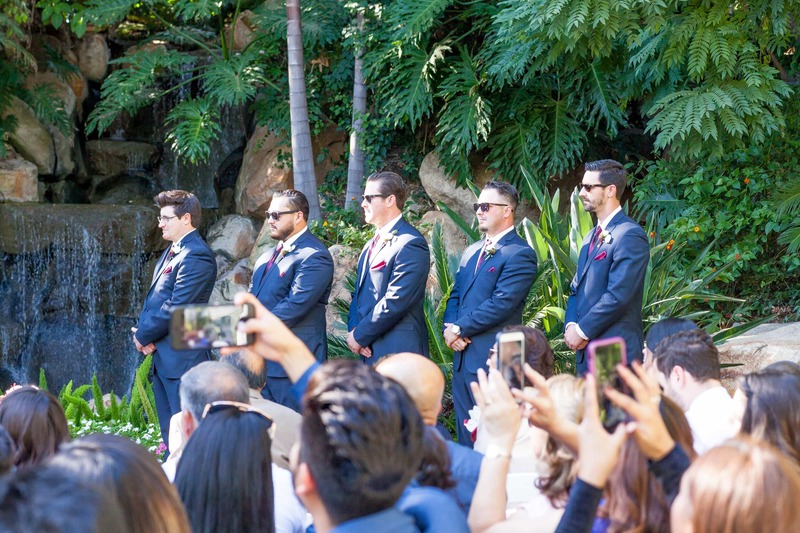 If this hasn’t swayed you we will hope seeing the sea of cell phones and yes iPad’s at the following wedding ceremonies will have you convinced to go unplugged for those timeless, emotional unobstructed wedding photos that we know all of our couples dream of.